Compass Only $5.00 PLUS FREE SHIPPING! You are here: Home / Great Deals / Amazon Deals / Compass Only $5.00 PLUS FREE SHIPPING! in your pocket, tackle-box or pack. 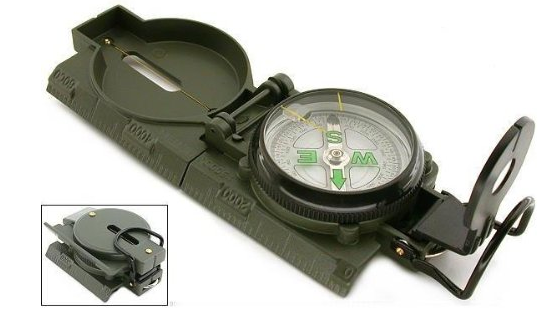 Get this Compass for Only $5.00 PLUS FREE SHIPPING!